My first glimpse of the medieval French town of Carcassonne was on a grey and dismal December day when I was driving, rather aimlessly I admit, from Northern Spain towards the French town of Narbonne. Even in the bleak mid-winter, the fortress of Carcassonne is an impressive sight with its castle-like double walls, majestic turrets and its jumble of stone buildings. This ancient town sits among a vast ocean of vines, for it lies near the middle of the Languedoc wine-growing region. It’s the single biggest wine-producing region in the world. But in December, nothing much happens in the vineyards. You see, the vines are virtually hibernating. For years, this area of France produced ordinary undistinguished wines many of which were simply used for blending. 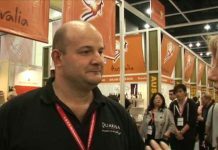 But during the last few decades there has been a renaissance there in the entire area and some superb wines are being produced. 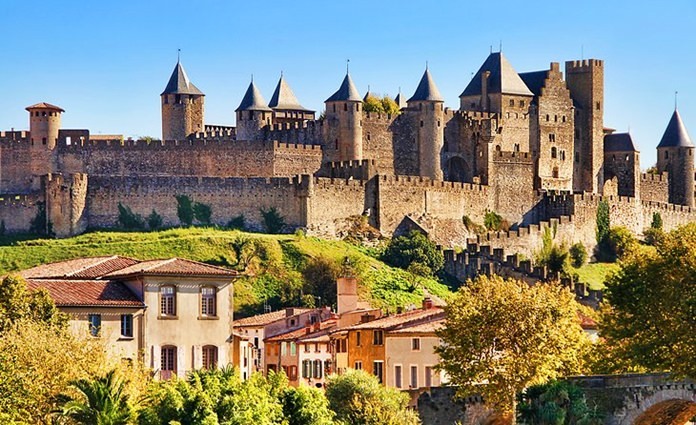 The town of Carcassonne is the home to the wine company LGI which has dedicated itself to the export market and has developed expertise in sourcing wines from both Gascony and the Languedoc. It produces some exciting wines too, including the Rare Vineyards collection that brings together unconventional wines from familiar regions. Both these wines should be available at local branches of Wine Connection, which also offers a convenient buy-online service. You’ve heard about Sauvignon Blanc often enough. But the Côtes de Gascogne? Well, it’s a wine-growing district in the old French region of Gascony which lies on the Atlantic side of France and stretches from Bordeaux down to the Spanish frontier and the Pyrenees. Although most of its neighbours produce red wines, the Côtes de Gascogne produces mostly whites. This Sauvignon Blanc (SOH-vihn-yohn BLAHN) is a pale straw colour with an extraordinary rich, fruity aroma of pear, peach and melon. There’s a delicate hint of boiled sweets and a touch of grassiness too. But the aroma alone is worth the money. 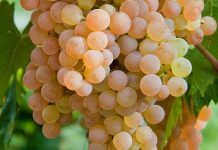 There’s also a faint mineral character in the aroma which is not altogether surprising, because this smell is fairly typical of a Sauvignon Blanc. The wine was matured in stainless steel tanks which retain the freshness. The taste comes as quite a surprise. It’s much fuller and richer than I expected, with loads of citrusy fruit on the palate and a lovely dry tang of acidity. The taste fairly fills the mouth and there’s an exceptionally long, clean and lemony dry finish. This would make a terrific apéritif because the sprightly touch of grapefruit-like acidity would kick the taste buds into anticipation. At just 12% ABV it has plenty of Sauvignon Blanc character but much more intense than most Sauvignons I have come across recently. I’d guess it would make a great partner for roast chicken or rich and fully-flavoured cheese quiche. The expression Vieilles Vignes simply means “old vines” which are considered to produce finer quality grapes than younger ones. This wine comes from vines with an average age of forty years. The aroma of this wine will probably hit your snout the moment you open the elegantly tapered bottle. It’s rather spicy, with hints of bramble, pepper and dark fruit. But if you want to smell this wine at full volume, you’ll need to let the air get to it. Ideally, tip it into a wine jug or decanter and leave it to rest for about ten minutes. 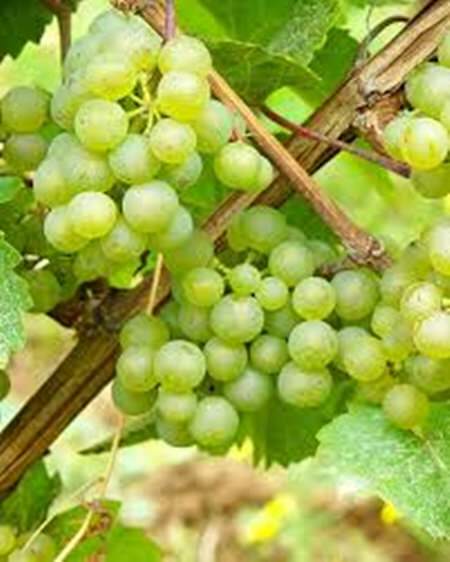 After that time, you might pick up the earthy aromas that are typical of wines made from this grape. Being a dog in a previous life, I tend to spend quite a lot of time over the aroma of a wine, unlike some people for whom a cursory sniff is enough. 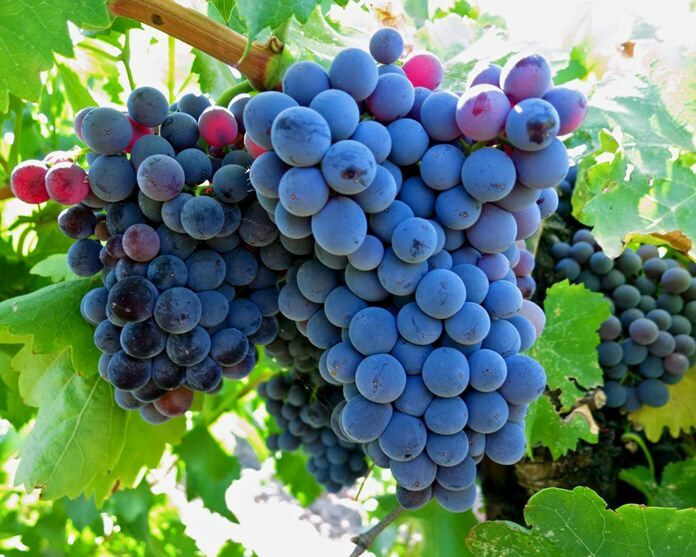 Grenache (gruh-NAHSH) incidentally is one of the most widely-planted red wine grape varieties in the world and it’s especially popular in France and Spain. 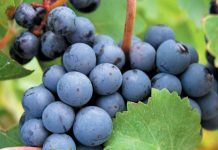 This black-skinned grape likes hot, dry conditions and it’s the dominant variety in most of the wines from the Southern Rhône, especially those from the Châteauneuf-du-Pape region. The words Pays d’Oc on the label mean that it’s a country wine made from grapes grown in Languedoc-Roussillon and the letters IGP (Indication Géographique Protégée) are a quality category that places it above ordinary Vin de Table. At 13% ABV, this is a wine with firm structure and richness, beautifully balanced with plenty of black fruit on the palate. It’s smooth and very dry with a tiny dash of acidity. There’s a very long, satisfying finish and typical of Grenache, it’s also very low in tannin. This wine is exceptional and Wine Connection has certainly scored a few Brownie Points for bringing it here. It seems to me rather a food wine and I am sure it would be perfect with most red meat dishes, game, casseroles, or rich cheeses. It will probably be at its best slightly on the cool side. Normally, Grenache is used as a blending grape and a wine made of 100% Grenache is rather unusual. And talking of grapes, I read some time ago that 30 percent of British wine consumers cannot name a single grape variety. How many can you name, I wonder? Well, Sauvignon Blanc and Grenache are two for starters.